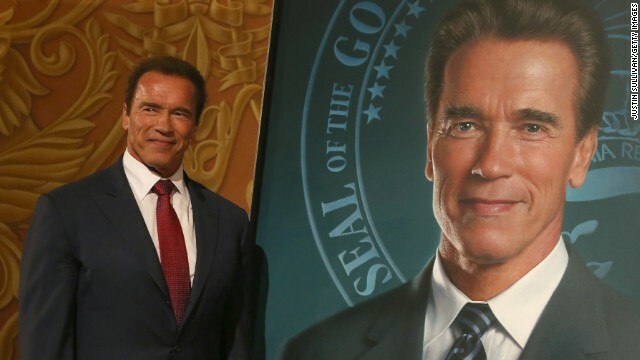 A bodybuilder turned actor, Schwarzenegger went on to serve as governor of California from 2003 to 2011. In 2011, his marriage to Maria Shriver ended and it was revealed he had fathered a child with an employee. He is scheduled to appear in the 2015 sequel "Terminator: Genisys." Linda Hamilton played waitress Sarah Connor, who is relentlessly hunted by Schwarzenegger's cyborg assassin. Hamilton continued to act after the film, and she found further fame in the popular TV series "Beauty and the Beast." In 2008, the mother of two discussed having bipolar disorder and the effect it had on her two marriages, including one to "Terminator" director James Cameron. They married years after the first film. 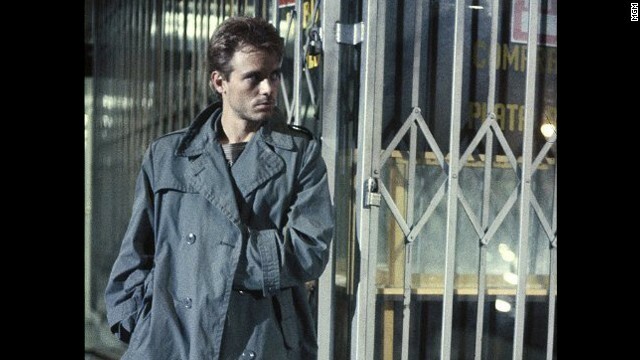 Michael Biehn played Kyle Reese, a soldier sent from the future to protect Sarah Connor. 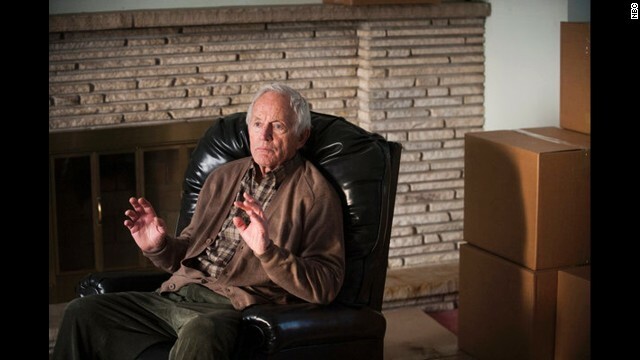 Biehn, left, and Matthew Ziff appear in the 2013 film "Treachery." Biehn has worked steadily in film and TV, and he voiced his "Aliens" role as Dwayne Hicks in the video game "Aliens: Colonial Marines." 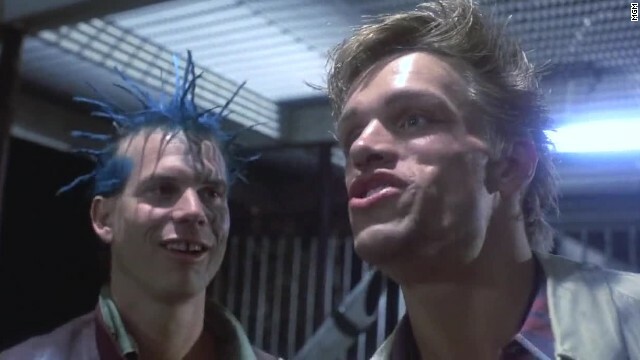 Bill Paxton, left, had a bit role as a punk who confronts the Terminator. Paxton has gone on to become an accomplished and heralded actor in films such as "Apollo 13" and "Twister" and TV series like "Hatfields & McCoys." 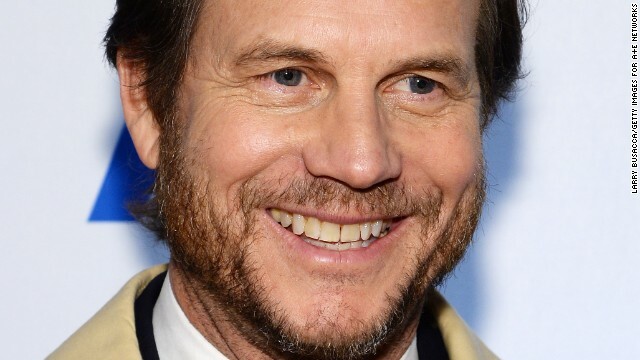 He has a role in the 2015 History Channel miniseries "Texas Rising." 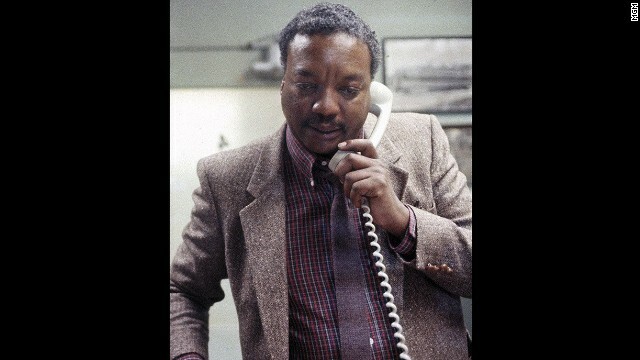 Paul Winfield starred as police Lt. Ed Traxler, who is on the case of the hunt for Sarah Connor. 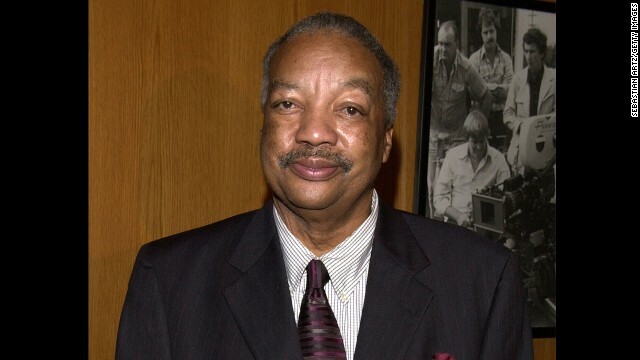 Winfield was already an acclaimed actor when the film was released, having been nominated for a best actor Oscar in 1973 for his role in "Sounder." After "The Terminator," he worked steadily in television, with roles on "Walker, Texas Ranger" and "Touched by an Angel" before his death from a heart attack in 2004. 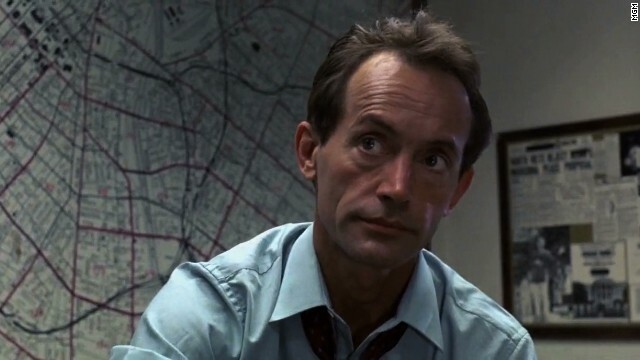 Lance Henriksen played police Sgt. Hal Vukovich, who also investigates the Sarah Connor case. Henriksen is a familiar face to TV fans, appearing as Lawrence Wells on the NBC series "Hannibal." He is also the narrator for FX's "The Strain." 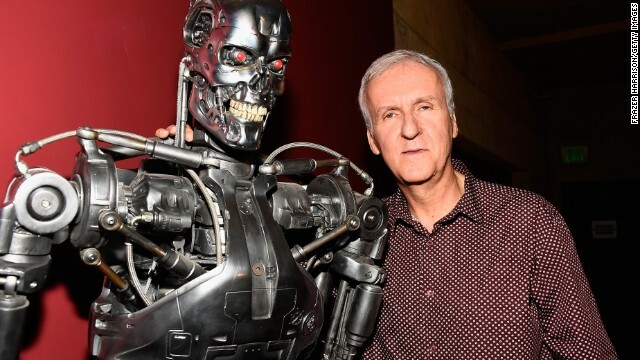 James Cameron, seen here with Schwarzenegger, co-wrote and directed "The Terminator." Cameron found fame (and infamy) as the director of the blockbuster film "Titanic," and he has been lampooned for exclaiming "I'm king of the world!" after he won the best director Oscar for the movie. He is also well known for directing "Terminator 2: Judgment Day," "Aliens" and "Avatar." 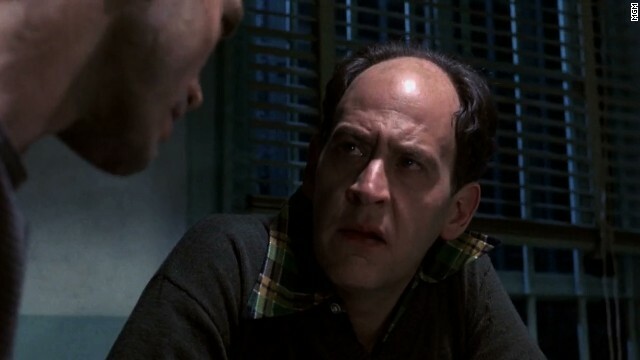 Earl Boen starred in "The Terminator" as Dr. Silberman, a criminal psychologist who has a tough time grasping Reese's back-to-the-future tales. Boen reprised his role in "Terminator 2: Judgment Day," and "Terminator 3: Rise of the Machines." 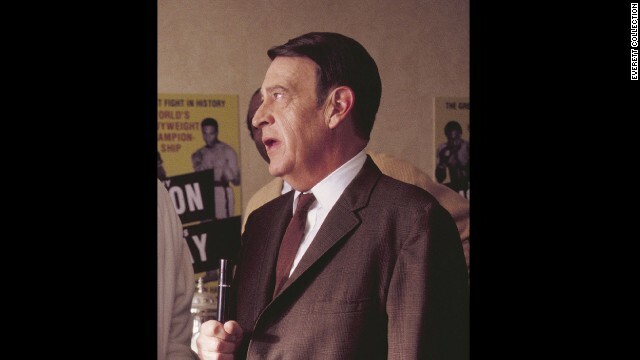 He has appeared in film, TV and video games, and in 2000 he starred as Howard Cosell in the Fox TV movie "Ali: An American Hero." 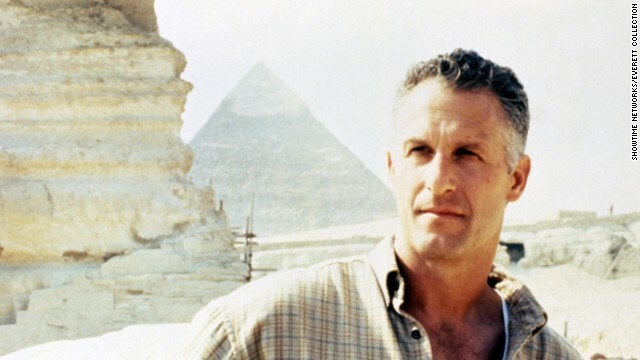 Rick Rossovich has a bit role as Matt in "The Terminator." Rossovich is much better known for appearing as Ron "Slider" Kerner in the 1986 film "Top Gun." He is shown here in the 1997 movie "Legend of the Lost Tomb." The first 'Terminator': Where are they now? 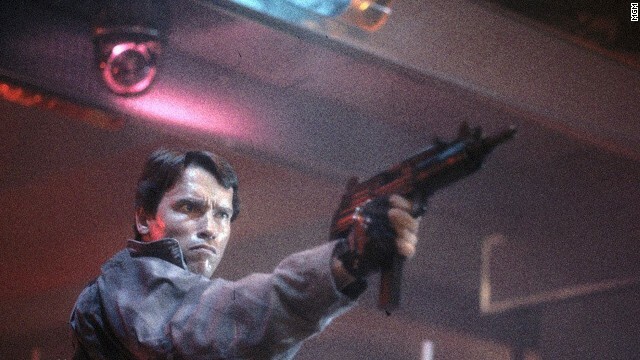 (CNN) -- Arnold Schwarzenegger is, uh, back. And so is the whole "Terminator" universe: morphing machines, the industrious version of Sarah Connor and a sometimes-befuddled Kyle Reese. Of course, there are still the "Terminator" touchstones: post-apocalyptic landscapes, a naked Reese showing up in 1980s Los Angeles, crazy physics-defying stunts (how about that school bus?) and a blade-equipped T-1000. And, yes, Schwarzenegger, looking a little older but still as determined as ever. "I'll be back," he says before leaping into that helicopter. "Terminator: Genisys" has some changes in store, producer David Ellison told EW in October. "Since (Sarah Connor) was 9 years old, she has been told everything that was supposed to happen," he said. "But Sarah fundamentally rejects that destiny. She says, 'That's not what I want to do.' It's her decision that drives the story in a very different direction." The film stars Emilia Clarke as Connor and Jai Courtney as Reese. It's scheduled to open July 1.